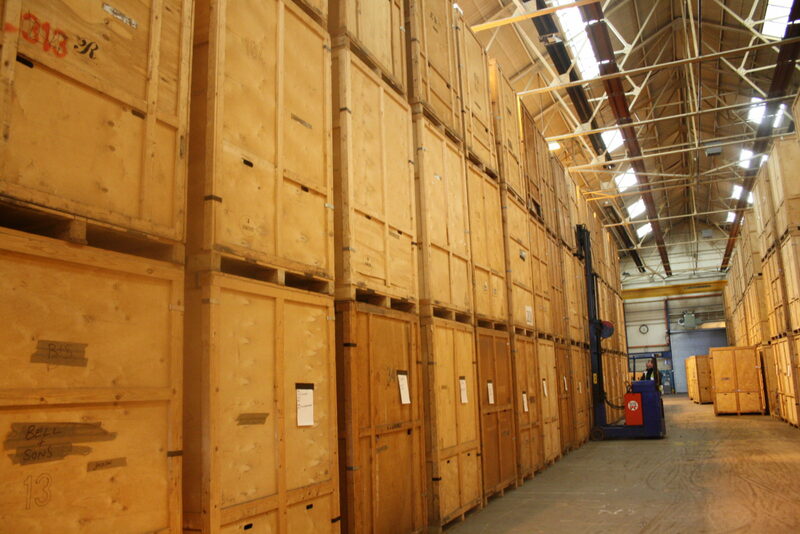 Bell & Sons are able to offer secure containerised storage to our customers. 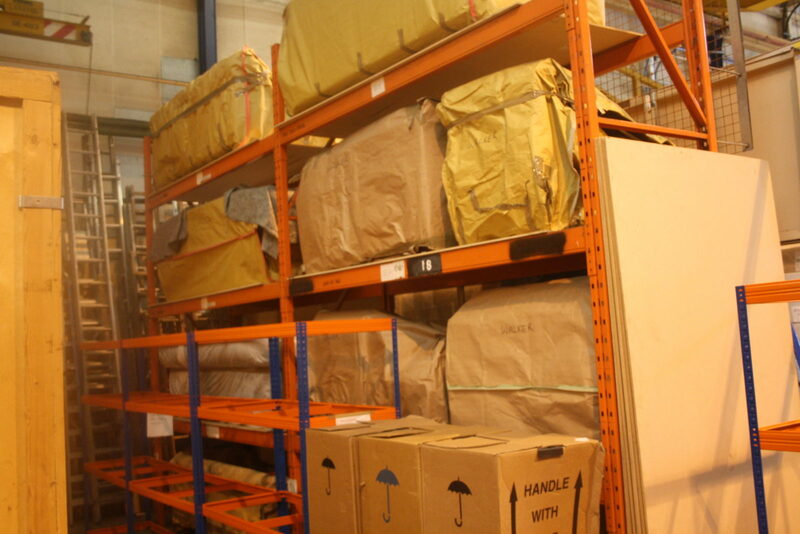 There are many reasons why a customer may require storage new property not available to take possession of, building/decorating work required on new or existing property, travelling overseas, moving to a small house – these are just some of the reasons that customers use Bell & Sons for storage. 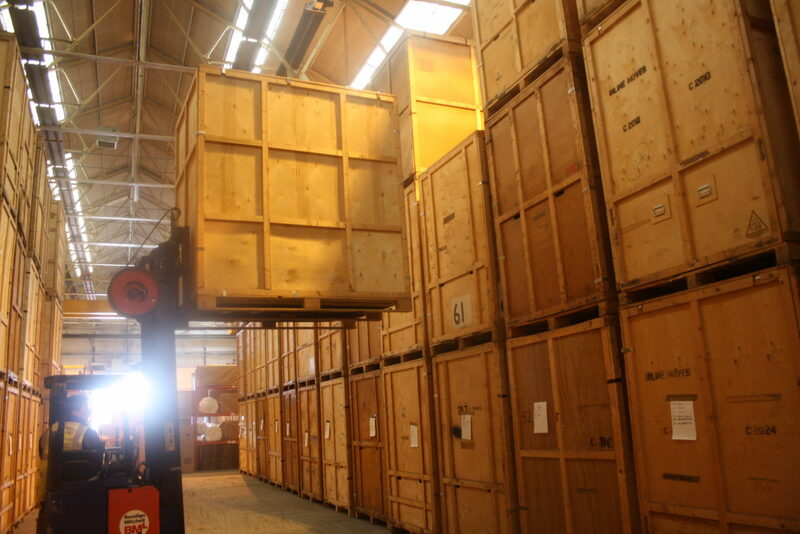 Your furniture and effects are packed directly into our containers on the vehicle and an inventory is made of each item that we store which both you and ourselves retain a copy. 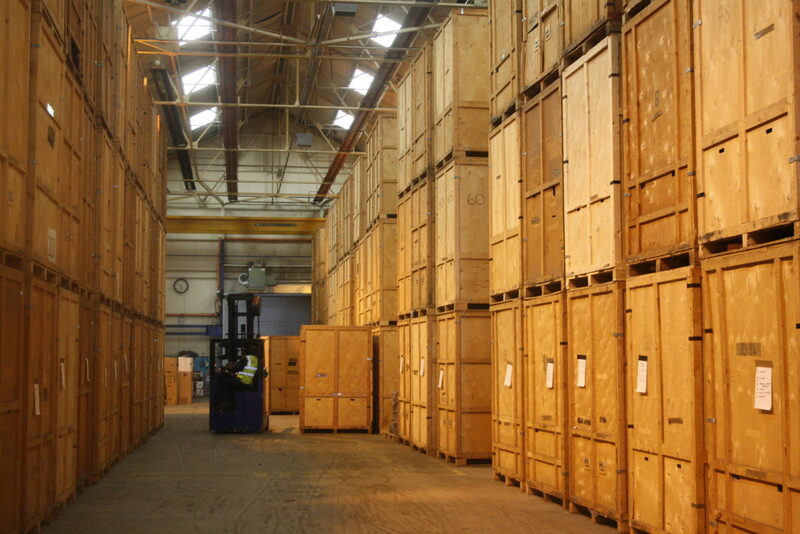 The containers are then sealed and delivered to our secure container storage unit. 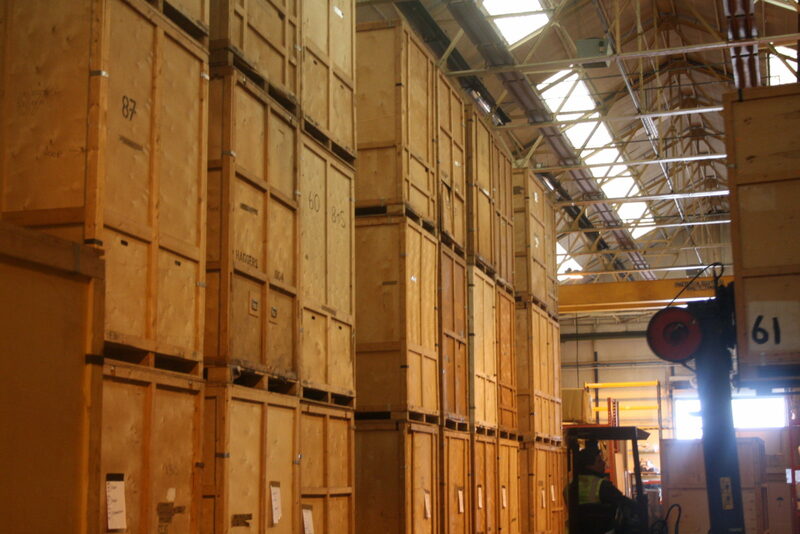 The containers are then stored in a clean and dry unit until you require re-delivery. Once a mutually convenient time is agreed, then the containers will be delivered back to your chosen destination. 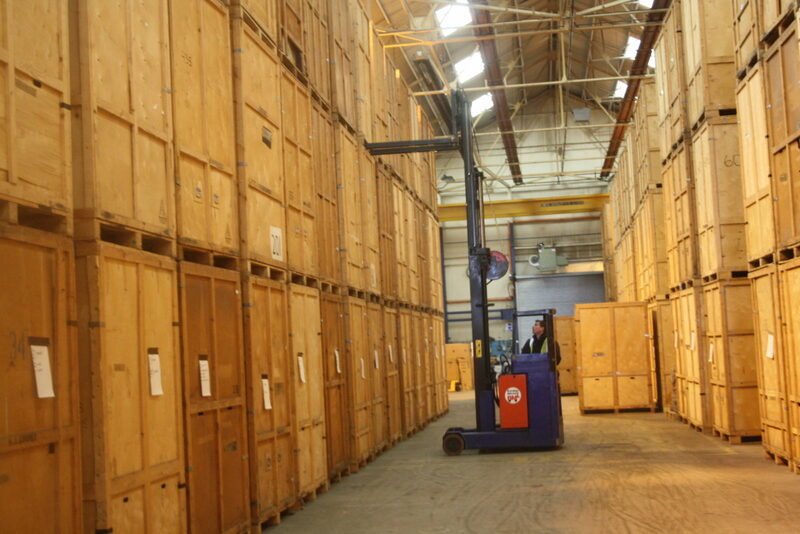 If you would like to visit our storage facilities, please call on 0800 358 7077 to arrange an appointment, where we will be happy to show you our facilities and answer and concerns you may have.